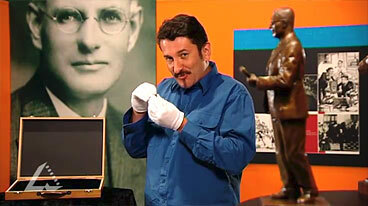 In 2006 the telemovie Curtin told the story of Curtin and his struggle to bring Australian troops back to defend Australia after the entry of Japan into the war. Can films that use historical reconstructions be good history? What qualities or characteristics do they need to have to qualify as good history?